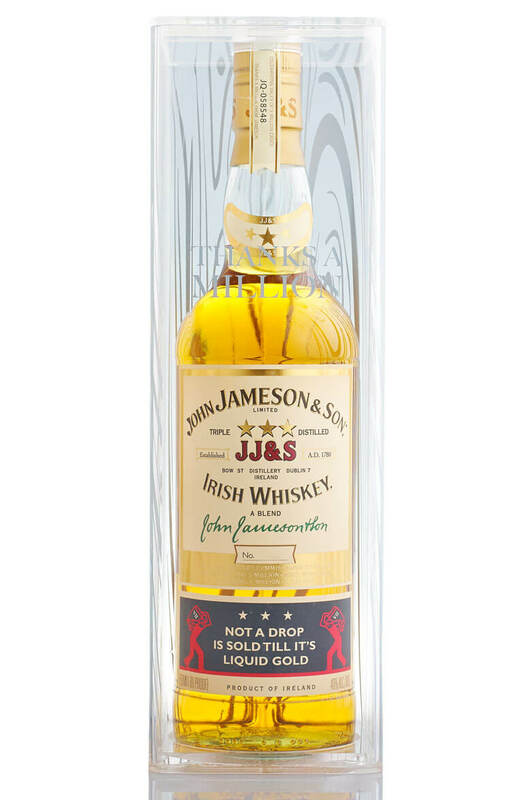 This is a special Jameson bottle that was released to celebrate 3 million bottles sold worldwide and 1 million bottles sold in the USA. Note that this usually comes packaged in an clear acrylic box. We have a number of bottles in stock and some do not have the box. Therefore please contact us first and we will confirm if we have the boxed bottles available to buy.